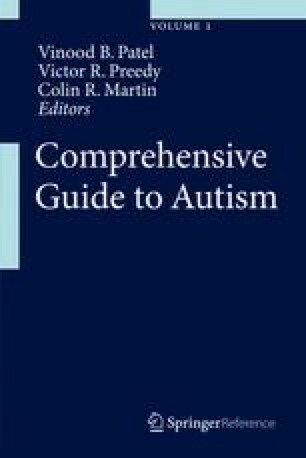 Television, newspapers, Internet websites, and advertisements provide a multitude of options and recommendations for the newest and most miraculous treatments for people with autism spectrum disorders. Choices between physiological treatments, behavioral treatments, and somewhat inconceivable treatments daily confront parents. The number of available autism treatments can overwhelm parents as they search for and attempt to evaluate the best treatment options for their child. Parents’ beliefs in the cause of autism and their exposure to anecdotal stories and recommendations about treatments highly influence these treatment choices, resulting in most parents using multiple treatments at any one time. This chapter provides a brief review of (a) factors related to parents’ treatment choices, (b) long-term decision making, (c) evidence parents can use for selecting scientifically based treatments, and (d) methods for initially evaluating anecdotal reports of new treatments or new claims of effectiveness for current treatments. New treatments…People questioning. ….“ Have you tried this? Have you tried this?” … Anything to save my son…Every waking moment spent with teachable moments -- my life as a mother of a boy with autism.